“L’approccio alla tecnica e al concetto di lavoro da me proposto parte da un processo di iniziale “immobilizzazione mentale, un percorso guidato che aiuta nel congelamento di una serie di processi automatici che a partire dal giudizio continuo che gli studenti infliggono ripetutamente alla performance del loro corpo e della loro danza destabilizzano e impediscono nella maggior parte dei casi di poter far “scorrere” il movimento come dovrebbe. Assieme all’attività di coreografo Mauro Astolfi è costantemente impegnato come guest teacher nei maggiori centri di danza e dall’ottobre 2009 è inoltre Direttore Artistico del Centro D.A.F. ( Dance & Arts Faculty- Progetto Internazionale di Danza e Arti Performative) a Roma, sede dell’attività della Compagnia. Dal 2016 e’ inoltre docente ospite presso la Scuola di Ballo del Teatro dell’Opera di Roma. The lesson proposed by the chorographer is based on the idea of a general dynamics which doesn’t arise by a system of logical sequences. It comes into being from the use of the body free by thoughts, starting by a disconnection between dance and analysis. Through a phase of warm up, dancer’s body prepares itself in a different way it is used to be: warming up the body with a cooling down of the mind. 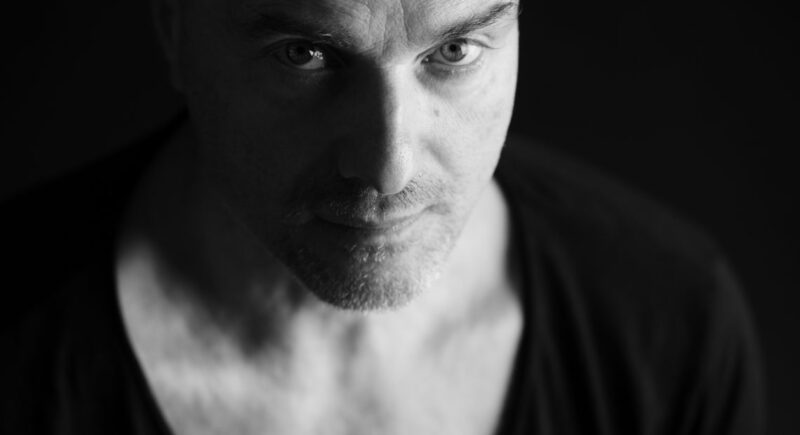 Mauro Astolfi is one of the most representative authors of the European contemporary scene. By working as a choreographer and teacher at an international level, Astolfi created an original and constantly evolving style and language, which was a result of a personal rielaboration of the different expressive forms of contemporary movement. Following a long American residency, he founded in 1994 the Spellbound Contemporary Ballet, a productive project shared with Valentina Marini (Executive Director), which is still today the leader in the international contemporary dance scene. Besides his numerous creations for the Spellbound Contemporary Ballet, Astolfi has also been active for some years as a freelance choreographer. Amongst his last creations, he has worked for Kitonb Extreme Theatre Company, Theatre School di Amsterdam (2004), Balletto di Roma (2009 and 2012), Szegedi Kortárs Balett in Hungary in 2009, the same year in which he created the choreographies for the musical “I Promessi Sposi-Opera moderna” directed by Michele Guardì, Leipziger Ballett in 2011 and, in the same year, River North Chicago Dance Company. Always in 2011, he was the choreographer, together with the Australian author Adi Salant, Associate Director of the Batsheva Dance Company, for the project “Danza e/è cultura. Un ponte tra Italia e Israele”, promoted and sponsored by MIUR (Ministero per l’Università e la Ricerca), Fondazione Flavio Vespasiano, Comune di Rieti. In 2012 he was invited to create a new performance for BalletX in Philadelphia and a choreographic project titled “Humanology – Site specific young project”, produced by the Oriente Occidente Festival. In 2013 he was one of the five authors chosen to choreograph the project MINUTEMADE for Gärtnerplatztheater in Munich (Germany). In 2015 he created two performances in Canada for Arts Umbrella in Vancouver and ProArteDanza in Toronto. Since October 2009 he is also the Artistic Director of the modern-contemporary department of Centro D.A.F. (Dance Arts Faculty – Progetto Internazionale di Danza e Arti Performative) in Rome.